Truecaller is undoubtedly a well-known and popular app that tells you the contact details of every unknown person calling you. But the interesting thing about this is you wont register with them though your number will be listed in truecaller without any registration so hot to remove your number from truecaller . That’s why, do not be surprised if your contact details are available in Truecaller even when you never use them. Not only that, Truecaller also collects details of landline callers! 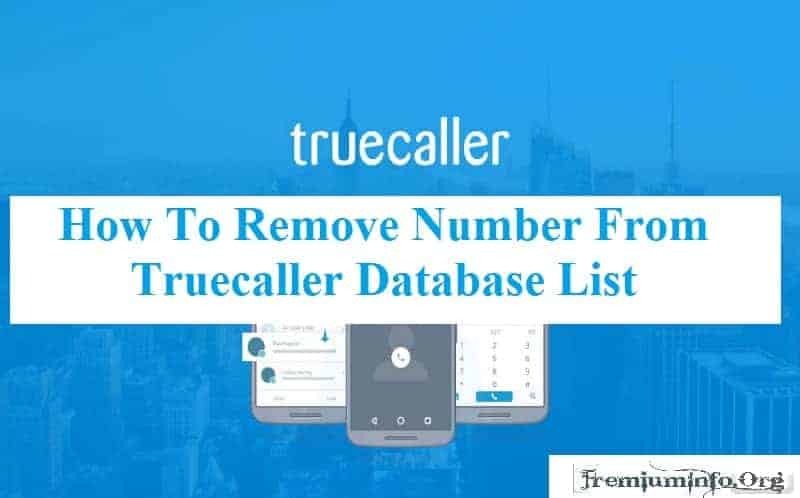 So, if you do not want any unknown person to know about your personal details through your mobile number, you should Remove your Number From Truecaller Database List. 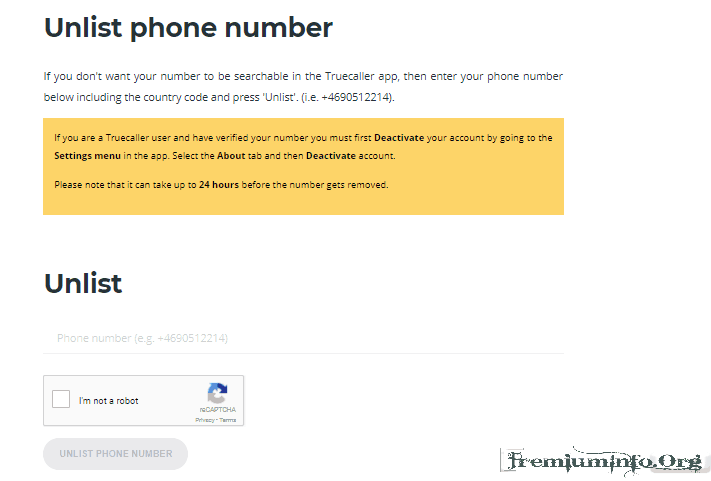 But, remember that you can not remove your number from the Truecaller database if you use the app. So, the first thing you need to do is disable your own Truecaller account (if you have one) and uninstall the app. This means, you will not be able to see the contact details of the unknown number after disabling your account. 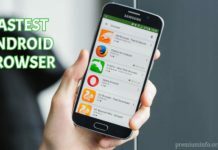 However, most of you will surely know how to uninstall / remove any app from your smartphone. Right? But, before uninstalling the app, you must disable your account. Here are the steps to disable your Truecaller account on different mobile operating systems. 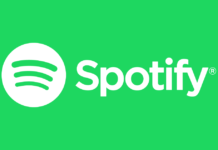 Open the app and tap the people icon in the top left corner. Now navigate to Settings »About» Disable Account. Open the app and tap the gear icon in the top right corner. And then navigate to About Truecaller »Scroll down» Disable Truecaller. 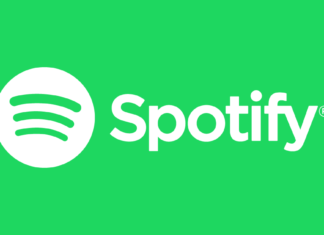 Open the app and tap the three dots in the bottom right corner. Navigate to Settings »Help account» Deactivate. So whether you are using an Android phone, iPhone or Windows phone, by going through the above steps you will be able to disable your Truecaller account. It’s no more because I’ve been told that Truecaller makes your personal information even when you’re not using it. So, after you disable your Truecaller account (if you have one), you can go through the process of removing your number from its database. Enter your phone number with your country code. For example: +919999999999, where 91 is your country (for India) code. Verify that you are not a robot by passing the captcha verification. And, finally click the button Unlist Phone Number. It’s all about removing your number from Truecaller database. However, Truecaller takes up to 24 hours to remove the details of the number from the server upon receipt of the non-listed request. But it does not mean that your number is removed from its database forever. Yes, this is because it is possible that Truecaller again gets your number details from the wrong user’s address book where your contact details are stored in. So you should keep checking with Truecaller users whether they see your number details or not. Otherwise you are still not listed in this Truecaller database. But if they can see the details of your number, you can always ask Truecaller not to include your number from the database, as described above.